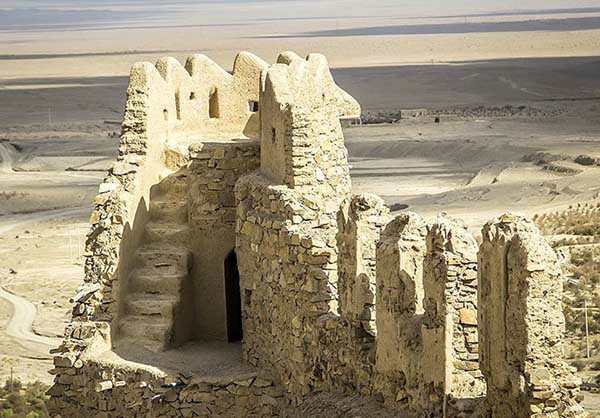 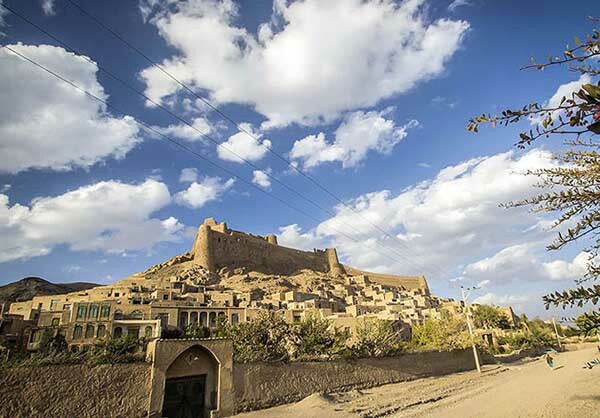 Furg Citadel has 18 round watchtowers which overlook all nearby villages and roads. 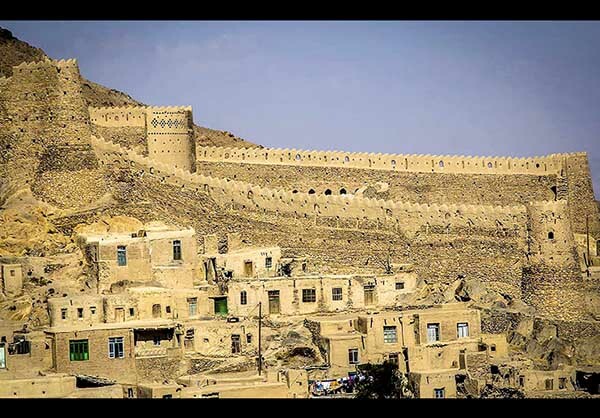 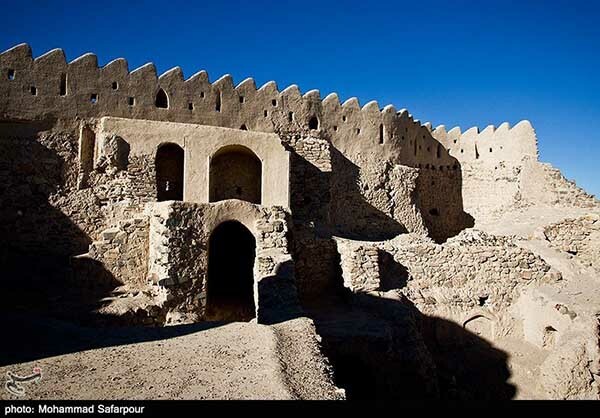 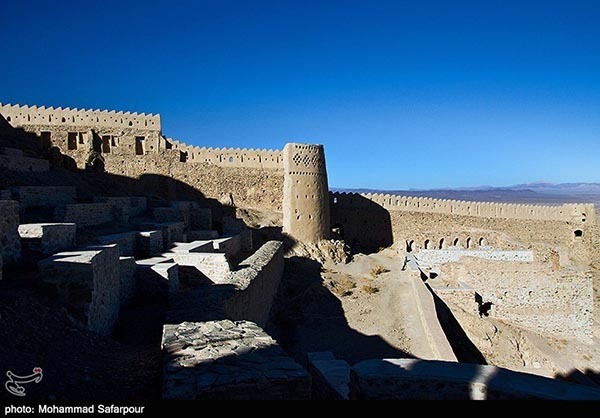 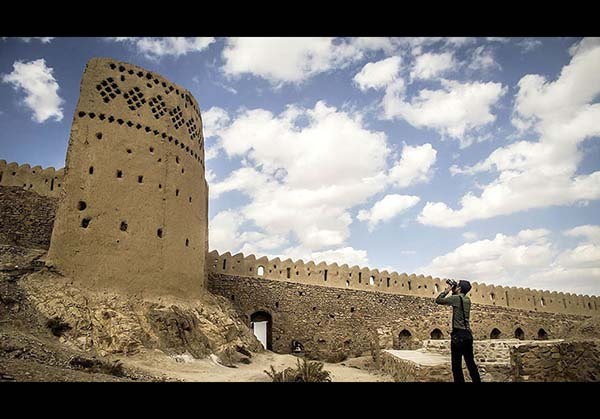 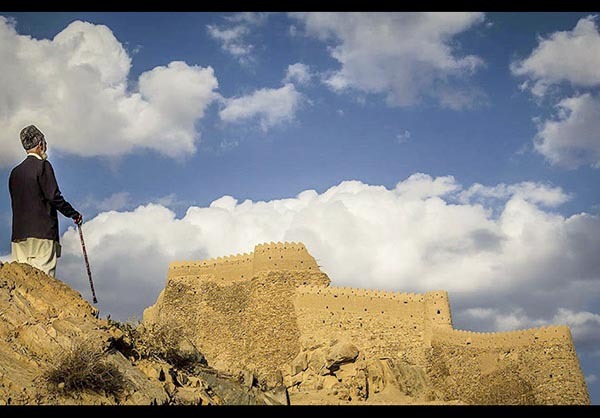 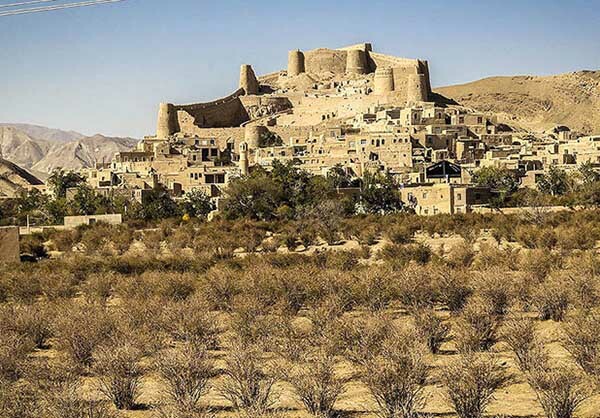 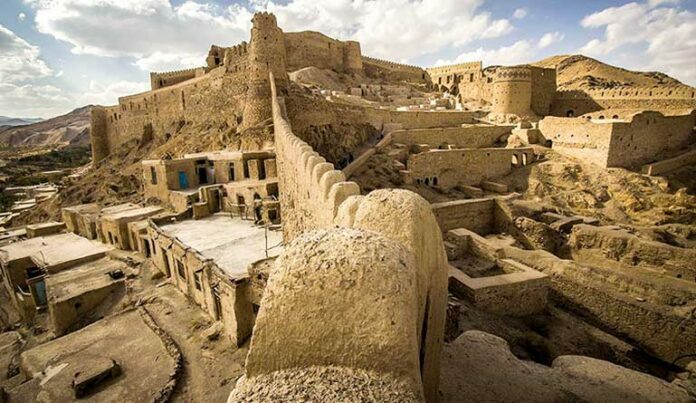 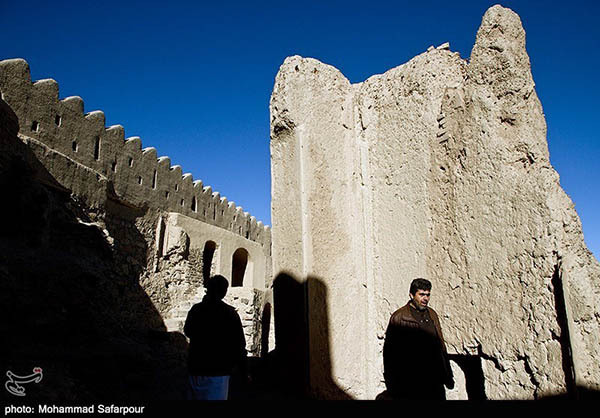 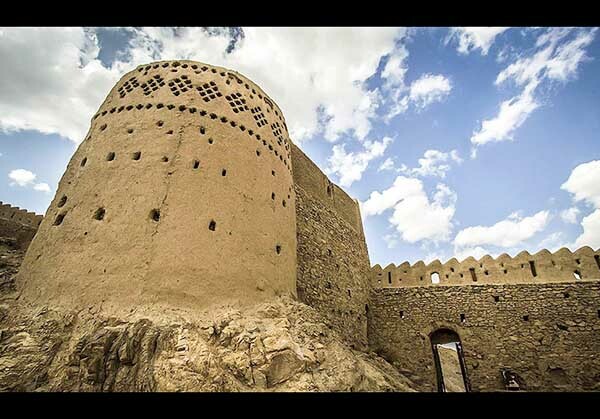 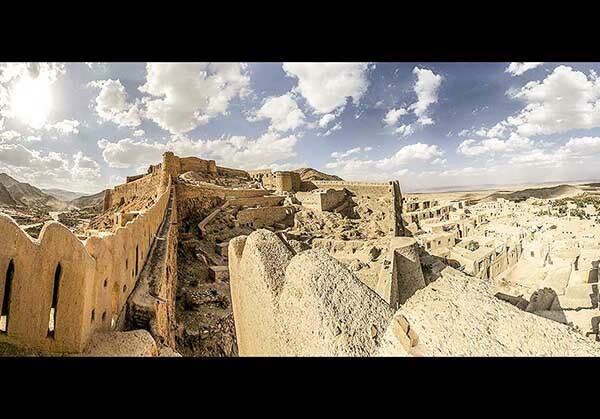 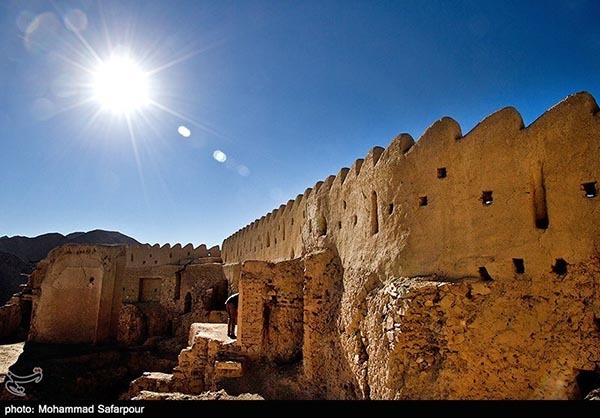 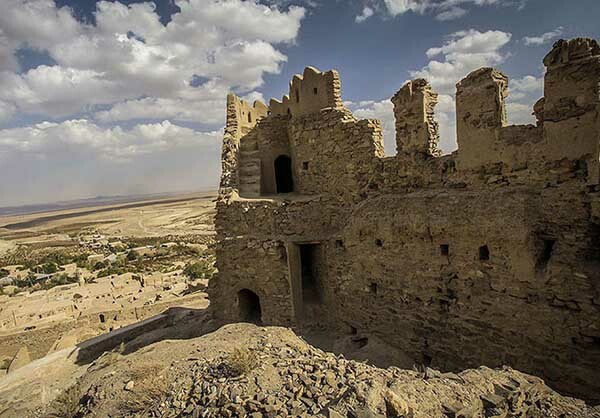 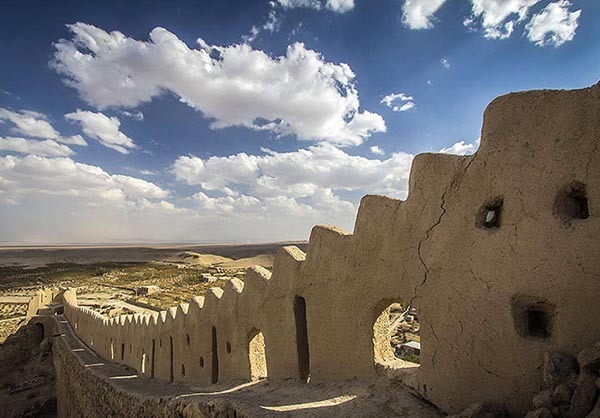 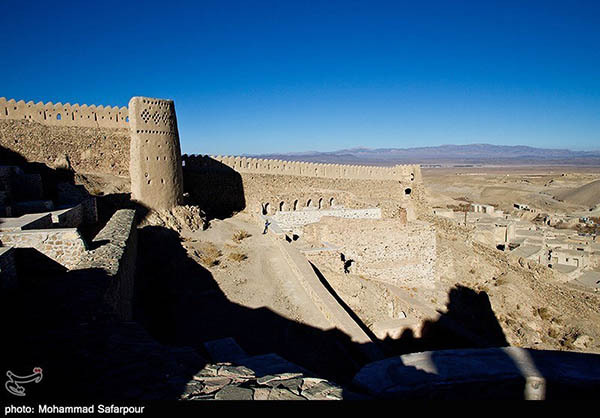 Furg Citadel in South Khorasan was built in 1747 when Nader Shah [King of Persia (1736–47)] was in power. 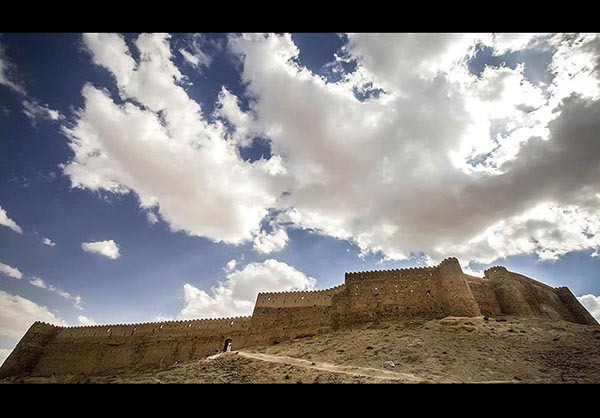 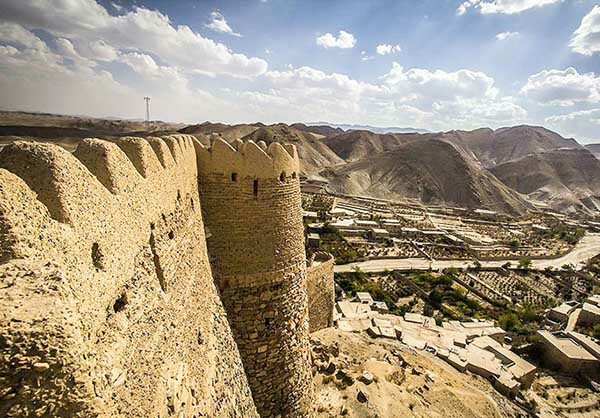 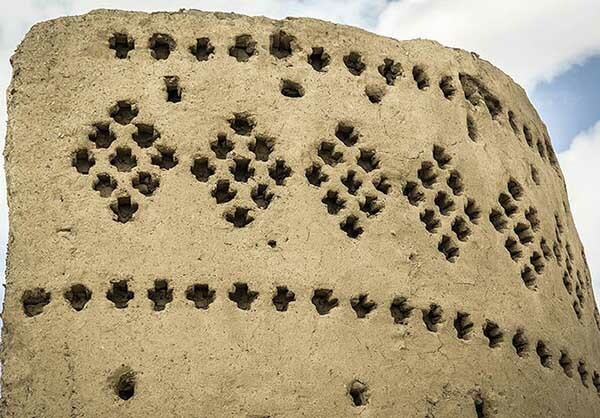 Stones, bricks, stucco, and lime were used in the construction of the fort, which was the second most important training site for the followers of Nizari Ismaili after the Alamut Castle. 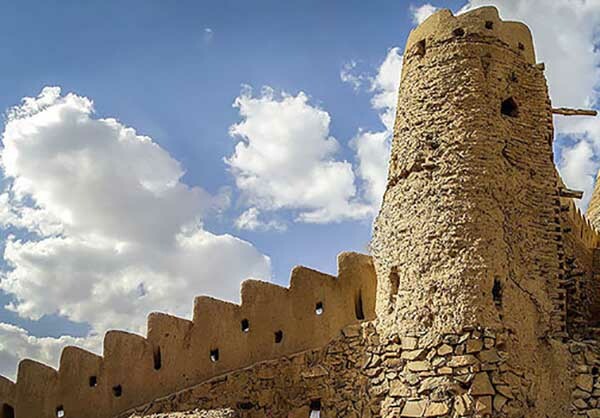 Furg has 18 round watchtowers which overlook nearby villages and roads. 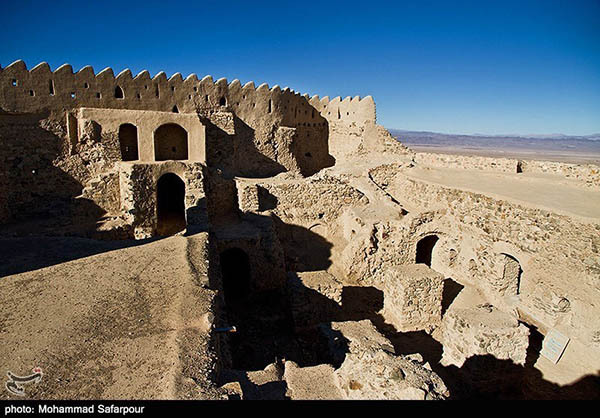 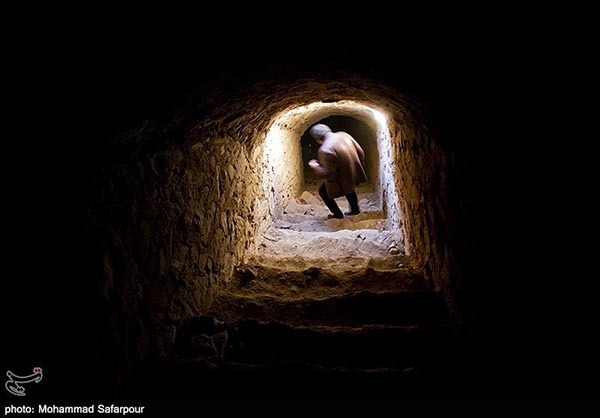 The interior of the structure shows that it has been renovated a few times to meet the need for more space during the Afsharid and Qajar eras.